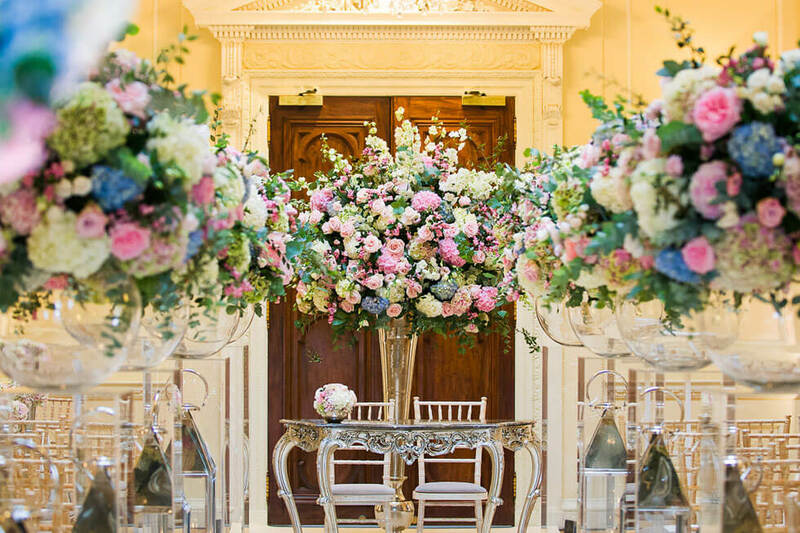 Sequoia Court is the jewel in the crown of the beautiful Sequoia Park Estate, one of England’s great stately homes and now a spectacular venue for exclusive celebrations, events, meetings and weddings. Let your imagination run wild to create the event of your dreams at Sequoia Court, and enjoy unadulterated luxury with fabulous spaces for opulent gala dinners, elegant cocktail parties or a premium product launch. Exclusively yours for as long as you wish, you can be sure of the utmost privacy and discretion, and with 11 beautiful bedrooms including one of the largest master bedroom suites in England, you can relax and truly make yourself at home. 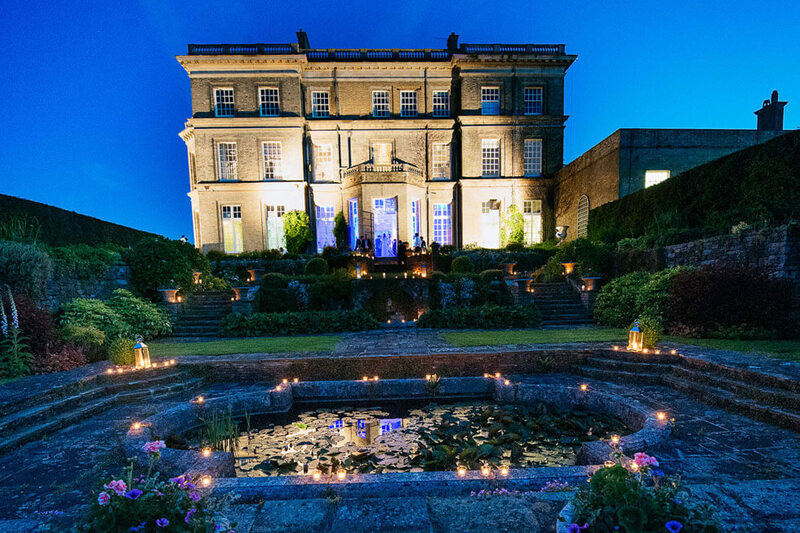 From intimate candle lit dinners to lavish balls or even a festival, at this stunning country house venue the only limit is your imagination. 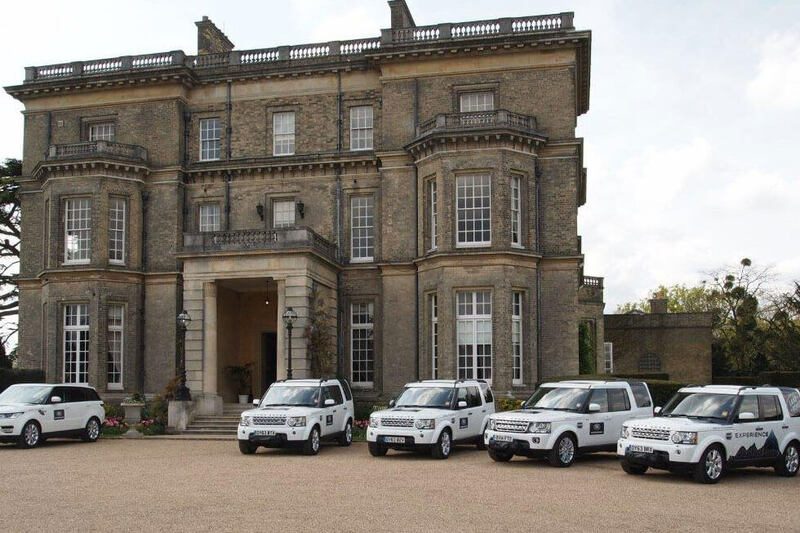 Sequoia Court is an historic country Estate, dating back to 1166 under the ownership of the de Hedsor family. 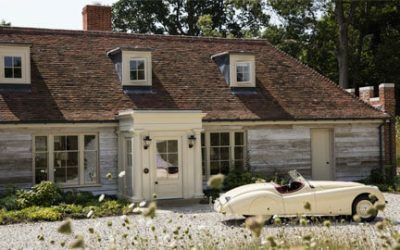 The House was originally designed for King George III and Queen Charlotte, who were entranced by the beautiful surrounding countryside overlooking the River Thames, yet affording easy access to London. The House has always been a place to enjoy life, see and be seen, with a long and illustrious guest list including Kings, Queens, Princes and Princesses, who would regularly frequent the house from nearby Windsor Castle. 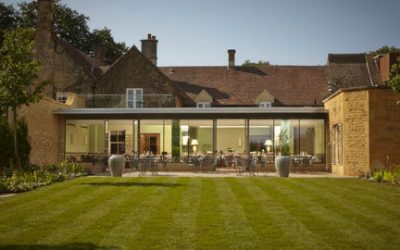 If you are looking for a stunning venue surrounded by beautiful grounds to provide the ultimate blank canvas and complete privacy, look no further than Sequoia Court. 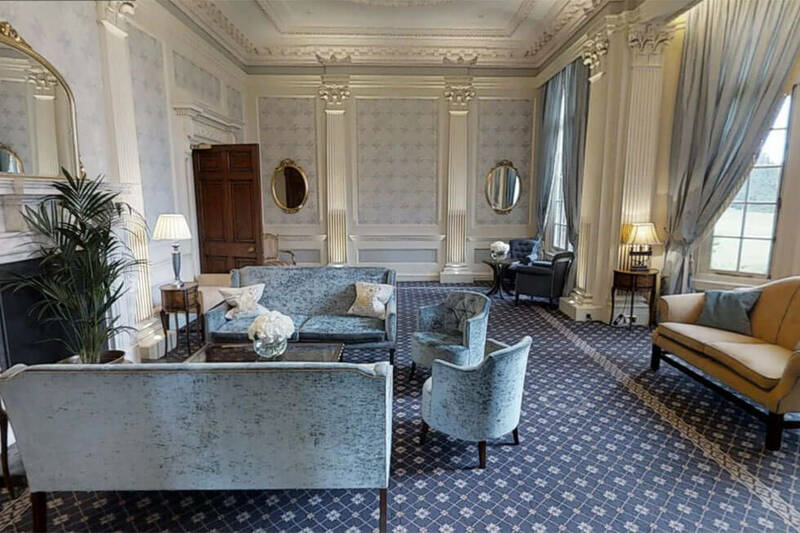 This stunning Italian style Georgian villa offers elegant and opulent rooms, beautifully restored with sumptuous furnishings and an enviable artwork collection, with all the grandeur you would expect of one of England’s finest stately homes. Yet celebrations here are anything but old fashioned, with previous recent guests including Mark Ronson who held his lavish birthday bash here, along with various other high profile guests and celebrities, cementing Sequoia Court’s reputation as a playground for party goers. 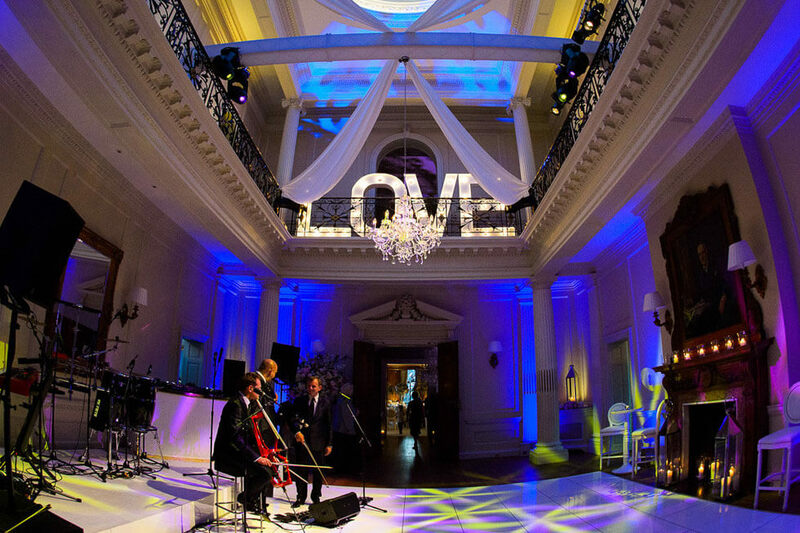 Sequoia Court is one of the UK’s most prestigious venues for conferences, meetings, product launches and events. 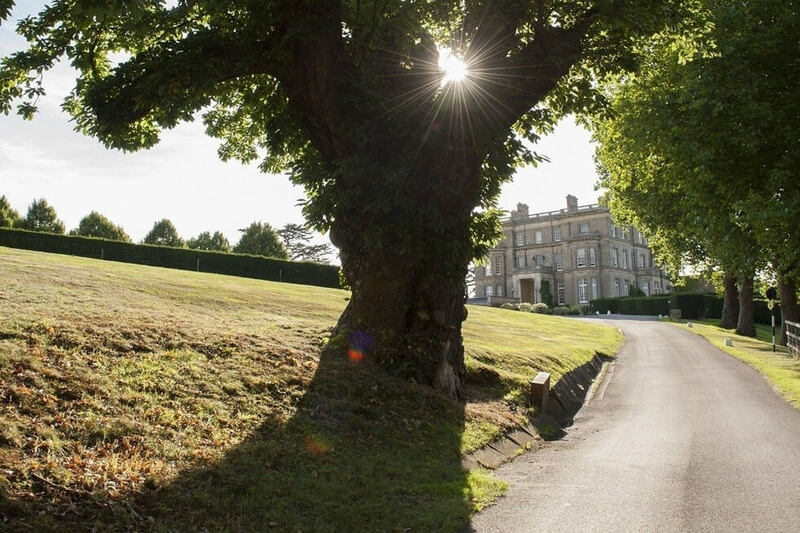 This beautiful stately home and all of its 190 acres of grounds is exclusively yours for as long as you wish, and with previous guests including governments, blue chip corporations, royalty and film stars, you can be sure of the utmost privacy and discretion. 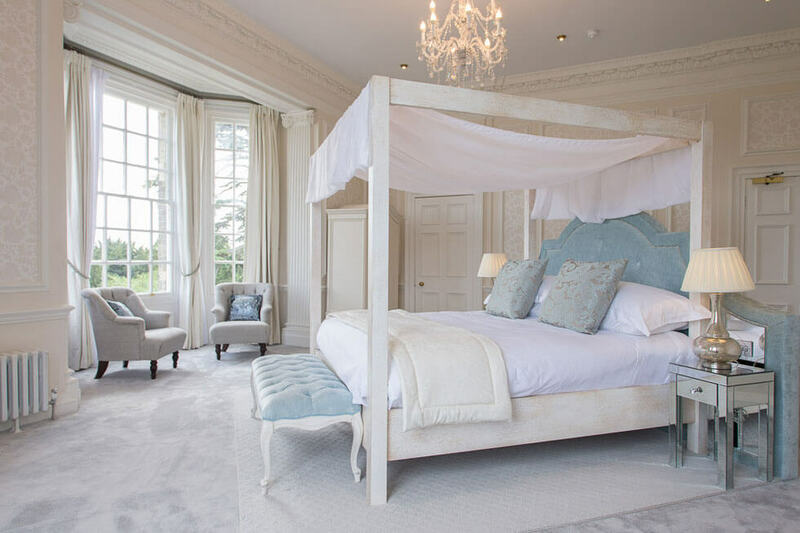 There are 11 luxurious bedrooms at Sequoia Court, including the sumptuous master suite, a palatial bedroom with hand-made four poster bed, panoramic views and a beautiful curved balcony, along with a stunning Onyx-lined 1920s bathroom and a vast dressing room. 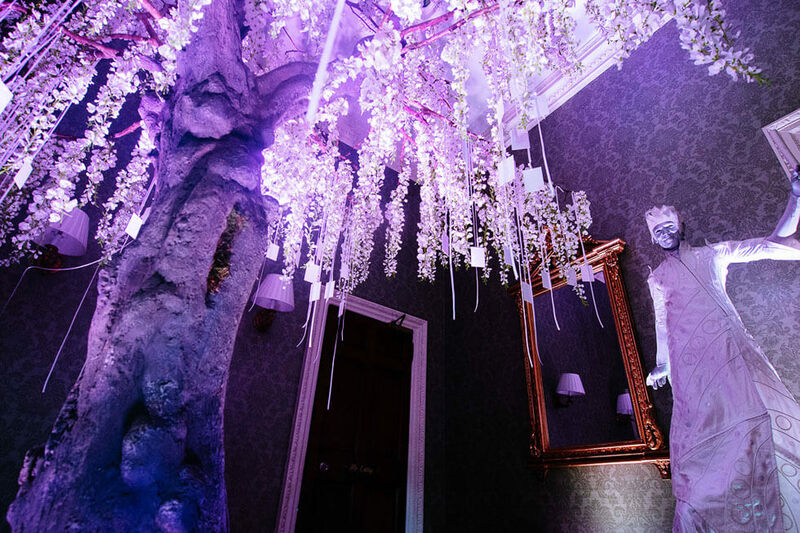 The adjoining dressing room is specifically designed to afford an indulgent experience whilst getting ready, with huge mirrors, dressing tables and a stunning chaise longue. 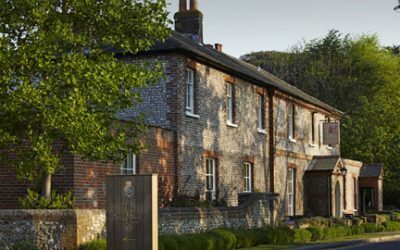 The ten further guest bedrooms, 8 doubles and 2 twins, are all generously proportioned with luxurious en-suite bathrooms, comfortable beds, beautiful views and sumptuous furnishings, to ensure every single guest has a wonderful stay. Explore photographs of Sequoia Court here, with a selection of images showing the exterior, interior rooms and bedrooms, along with the grounds and setting of this truly beautiful property…. 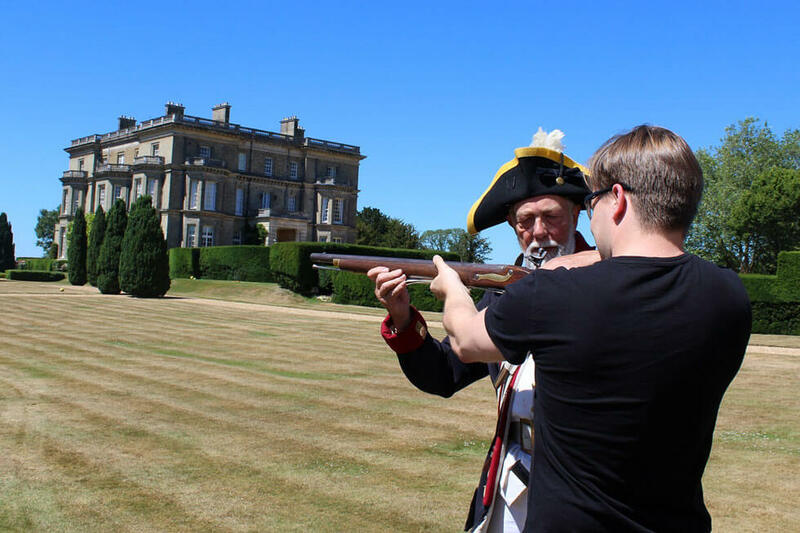 Find out more about prices to rent this magnificent stately home, yours exclusively for the duration of your stay. There are an abundance of activities possible in the 100 acre estate and inside the house, from team building events to tennis and croquet. Full catering, staffing and a complete event management service are available. Sequoia Court is set in a beautiful private estate near Taplow in Buckinghamshire, just 26 miles from Central London with excellent transport links. The national motorway network is easily accessible with both the M40 and the M4 within ten minutes’ drive from the property. Central London is 45 minutes away by car, or trains from London Paddington to Taplow Station (3.5 miles away) take as little as 28 minutes, or to Burnham (4 miles away) takes 24 minutes, or from London Marylebone to Beaconsfield Station (5 miles away) takes just 22 minutes. 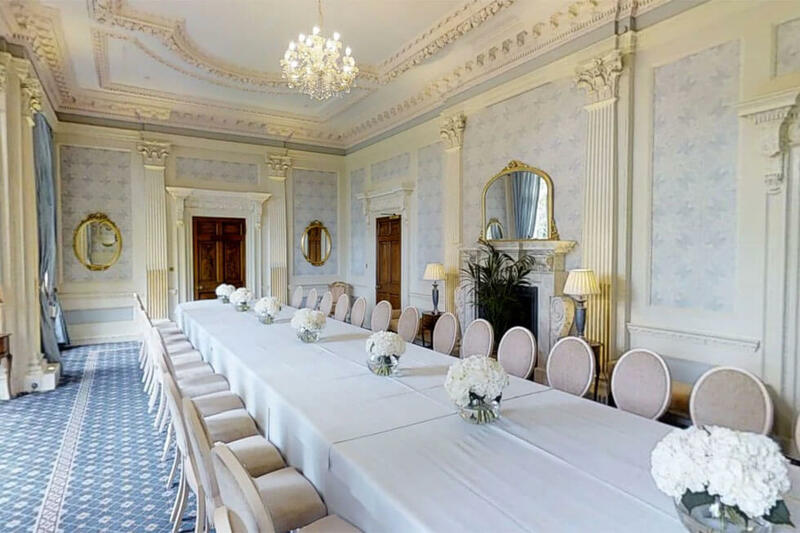 There are 6 beautiful function rooms at Sequoia Court, with the magnificent Centre Hall forming the heart of the house, and with all rooms leading from here there is a wonderful flow to the property and flexible spaces for events of all size. The Ballroom is the largest room, able to seat up to 150 guests for banquets or meetings.